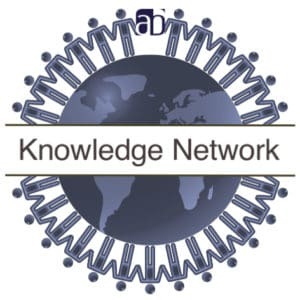 The Knowledge Network is new and free to join. Members can log-in here. Simply find the content you wish to download and click the relevant button. Note that you have to be a registered member to view or download content or take part in our ThinkPoints discussions. As a new section of our site, library content will build over time. 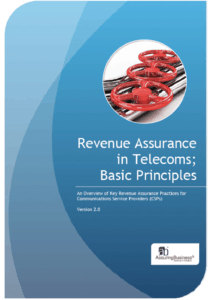 Content will be focused on topics in which we have the direct expertise to share across telecoms Business Assurance and general business operations optimization. We will also feature content from guest contributors from time to time. Library structure and access will develop to suit content status. If you have any particular topics you'd like us to cover, or you would wish to contribute directly, please Contact Us. 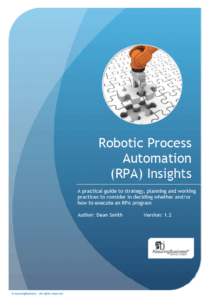 A practical guide to strategy, planning and working practices to consider in deciding whether and/or how to execute an RPA program. 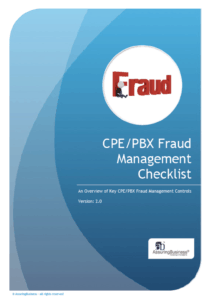 A concise checklist to help businesses protect against CPE/PBX fraud.